I’d like to share with you what’s behind the incredible results of Eight Body Moisture. I’ll be posting individual entries for all of the 8 core ingredients, as well as 6 additional ingredients we’ve added to improve on my mother’s original formula. Aloe Vera (Aloe barbadensis) is the very first ingredient in my Eight Body Moisture, which means my Body Moisture contains more Aloe Vera that any other ingredient listed. As we all know, Aloe Vera (Aloe barbadensis) is a cactus-like plant growing in warmer climates of the world and is described as a succulent. Aloe Vera (Aloe Barbadensis) is a very popular herbal remedy and is unique among plants for its importance in natural skin care. 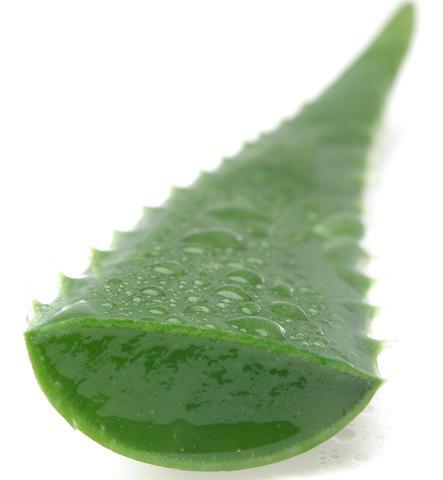 Aloe Vera (Aloe barbadensis) is used in many skin care products like creams, soaps, lotions, and lips balms, because of its beneficial healing and regenerative properties, and its ability to stimulate cell growth and repair damaged tissues. Modern science is just beginning to discover what many cultures around the world have know for thousands of years – that Aloe Vera’s (Aloe barbadensis) health benefits are numerous and powerful. Even Cleopatra knew Aloe Vera was one of Mother Nature’s gifts to us.